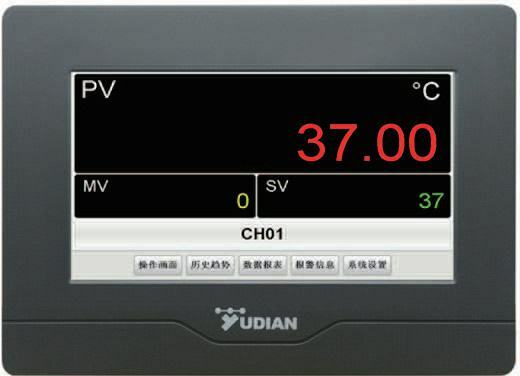 YUDIAN (Hong Kong) Automation Technology Co., Ltd.
We are changing the habbit of using an industrial temperature controlling instrument. 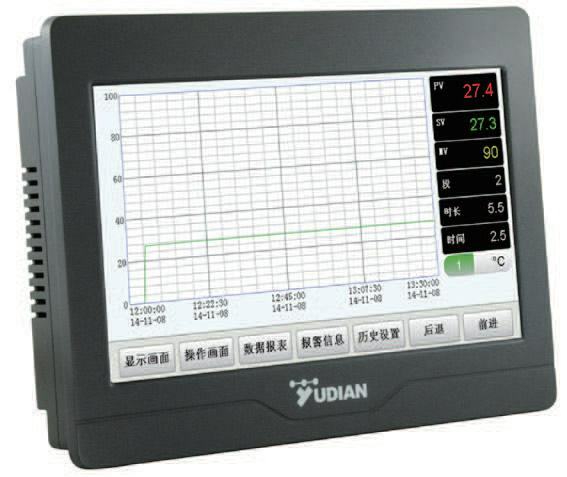 With one LCD panel, we are offering PID temperature control and data recording. Multi-channel data logging are also enabled. 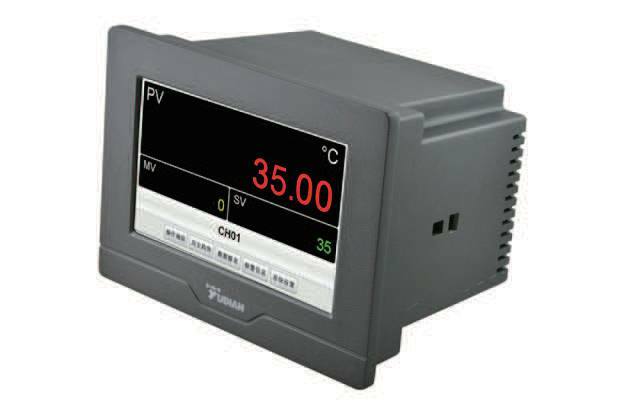 Control PID temperature and signal controller as never easier. Just like mobile phone. 150MB storage. Real time graph. Data export to USB disk. 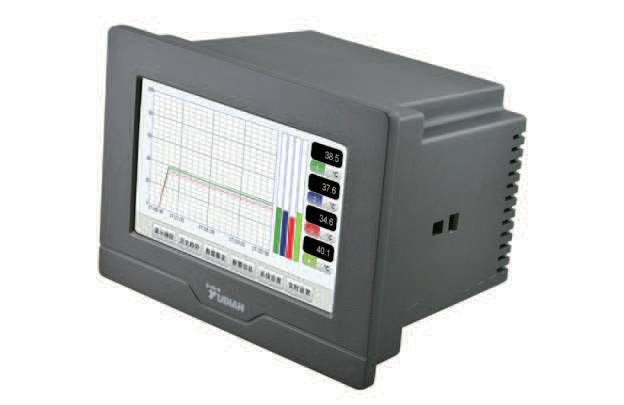 Multi-channel datalogger with alarm outputs and retransmission output to PLC. Just like mobile phone. 150MB storage. Real time graph. Data export to USB disk. 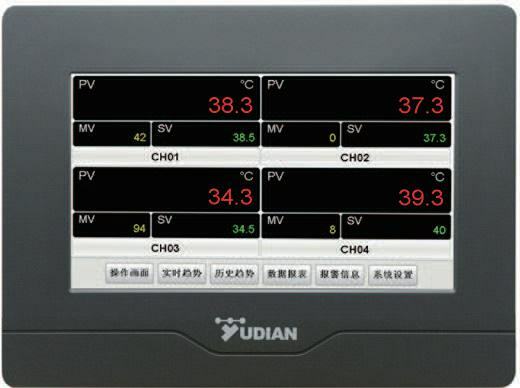 HMI experience in PID temperature and signal controller, indicator as well. Just like mobile phone. 150MB storage. Real time graph. Data export to USB disk. 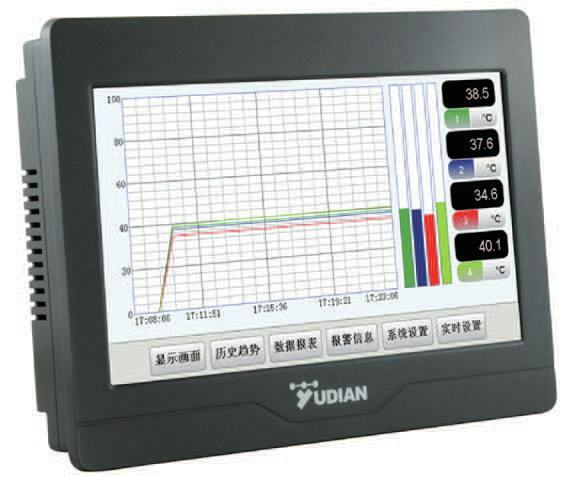 - AI-3702M/3704M/3706M/3902M/3904M/3906M multi-channel touch screen indicator.